Purchased Most Frequently: 2.88 in. x 35 yds. (Clear) +with dispenser | See Pricing Table below for additional options. 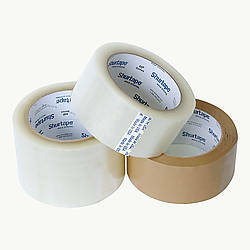 Gorilla Tough & Wide Packaging Tape provides the ultimate solution for moving, shipping and storing. 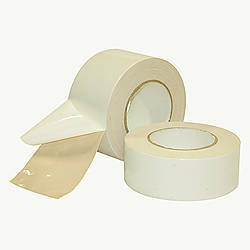 This adhesive tape offers heavy-duty strength and durability. The crystal clear packing tape is moisture and temperature resistant, and at nearly 3 inches wide you can seal boxes with just 1 strip. 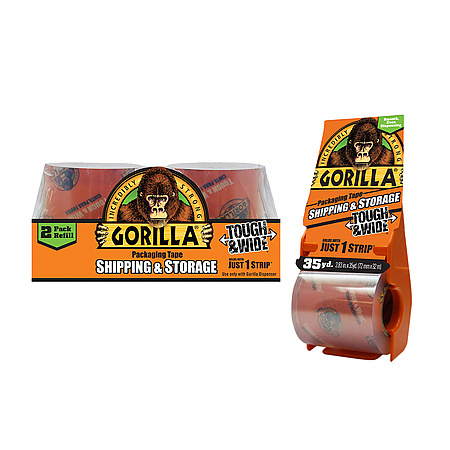 Gorilla Tough and Wide Packaging Tape dispenses smooth and quiet to secure packages quick and easy with just one Tough & Wide strip. 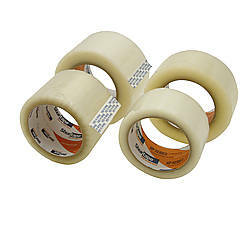 With its wider tape construction, easy-to-grip dispenser, and problem-free tear, this tough tape is simpler to use than other packaging tapes. Plus, its easy-to-refill dispenser lets you get the job done in no time. Gorilla Tough & Wide Packaging Tape is available in a handy 3 in. 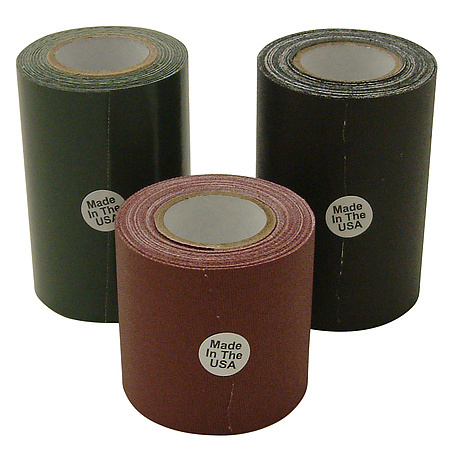 wide x 35 yards roll and dispenser or choose the 3 in. 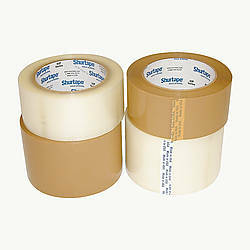 wide x 30 yards, 2-pack refill. Please note that these rolls have a 1-1/2 inch diameter core and will not fit in a standard 3 inch dispenser.